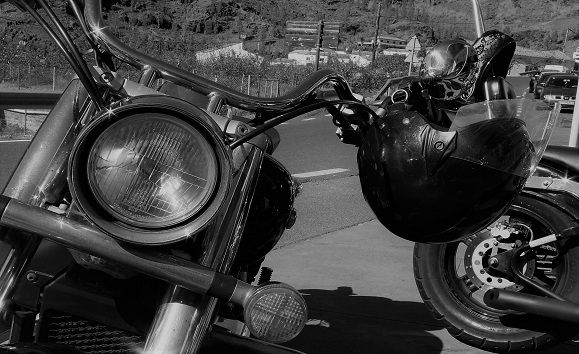 Inspired by #MGP‘s Sam Childers and the proliferation of Biker Church communities across the U.S., this blog is intended as a resource for activists and travelers on the road to change. Here I hope to educate visitors about breaking news in violence prevention research and addiction treatment best practices, sharing tools and tips for community outreach intended to help volunteers and community leaders make change on the street. Check out the sidebars for links to volunteer opportunities, state-by-state resource guides, on-line trainings and more.